END-USE OR INVESTMENT, AN OPPORTUNITY NO BANGALOREAN WOULD LIKE TO MISS OUT! 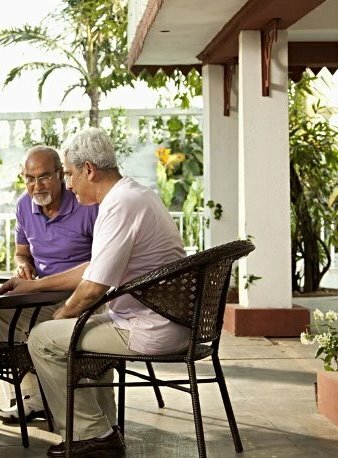 Shriram Earth – Off Mysore Road is just 10 minutes from the famous landmark of Dodda Alada Mara (The Big Banyan Tree) and 20 minutes from Rajarajeshwari Dental & Engineering College, Mysore Road. 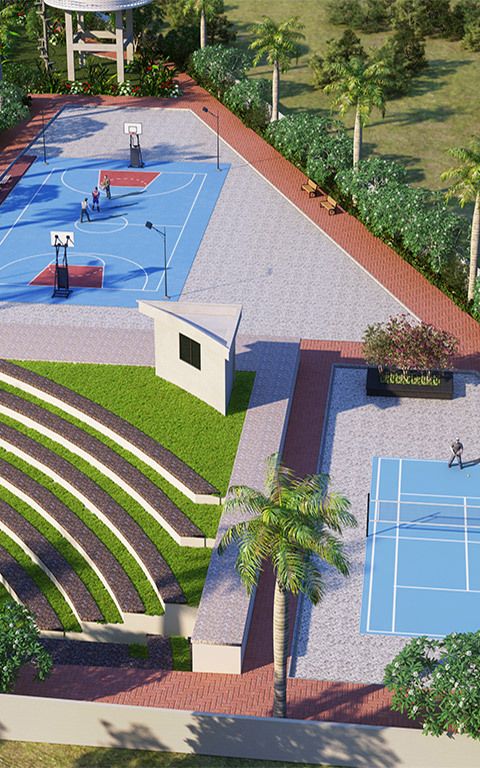 This project is spread over 20 acres with 381 plots and has best-in-class infrastructure required for a high-quality lifestyle like blacktopped roads, security systems with CCTV Cameras, Senior Citizens Corner, Kids Play Area, Volleyball Court, Amphitheatre, Basketball Court, Open Gym, and much more. the location is expected to see unbelievable appreciation within the next few years as well. 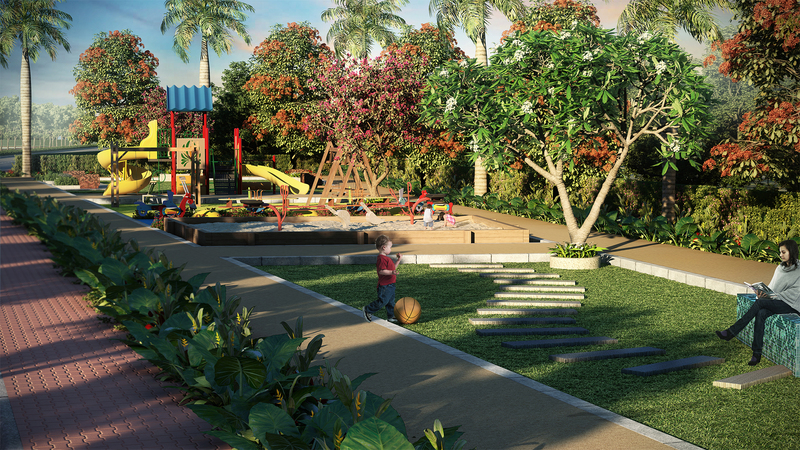 20 acres of pristine paradise with well planned 381 plots in nature’s midst with best-in-class infrastructure and lifestyle amenities like Senior citizen park, kids play area, Basketball court, Volleyball court, Amphitheatre, Outdoor gym, Rain forest & butterfly garden, Pet park and more. Priced at Rs 20 lakh*, on opportunity no one should miss! Alada Mara (The Big Banyan Tree) and 20 minutes from Rajarajeshwari Dental & Engineering College, Mysore Road. 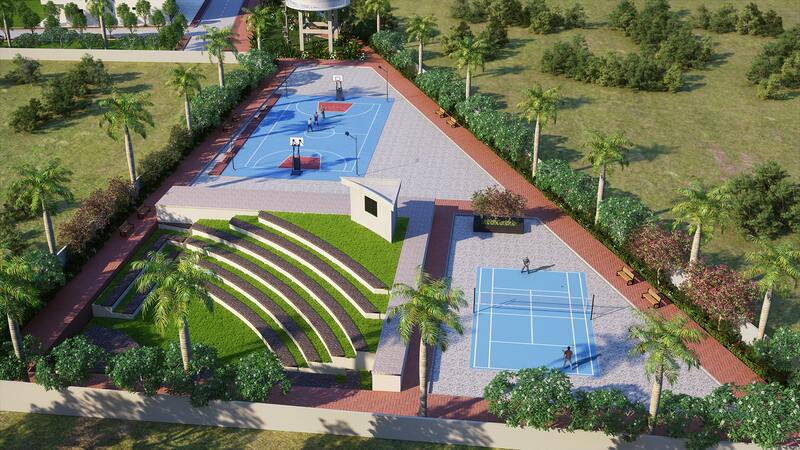 Our first project is located Off Mysore Road. 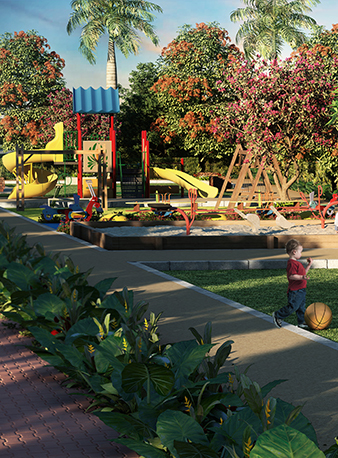 It is just 10 minutes from the famous landmark of Dodda Alada Mara (The Big Banyan Tree) and 20 minutes from Rajarajeshwari Dental & Engineering College, Mysore Road. 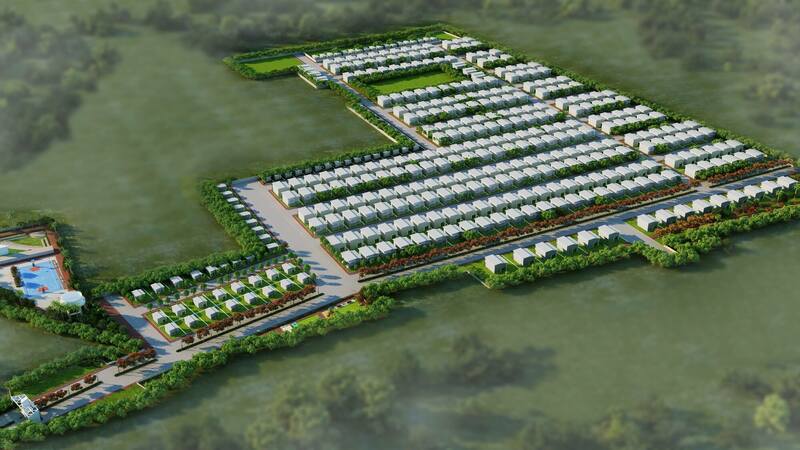 This project location has already witnessed an appreciation of >60% in the past three years and with the upcoming infrastructure like laning of Bangalore-Mysore Highway, Extension of Bangalore Metro, 1000 acre hi-tech corridor between Magadi Road & Mysore Road the location is expected to see unbelievable appreciation within the next few years as well. 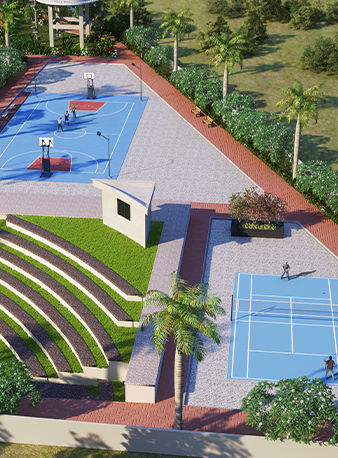 This project is spread over 20 acres with 381 plots and has all the infrastructure and lifestyle amenities required for a high-quality lifestyle like blacktopped roads, security systems with CCTV Cameras, Senior Citizens Corner, Kids Play Area, Volleyball Court, Amphitheatre, Basketball Court, Open Gym, and much more.